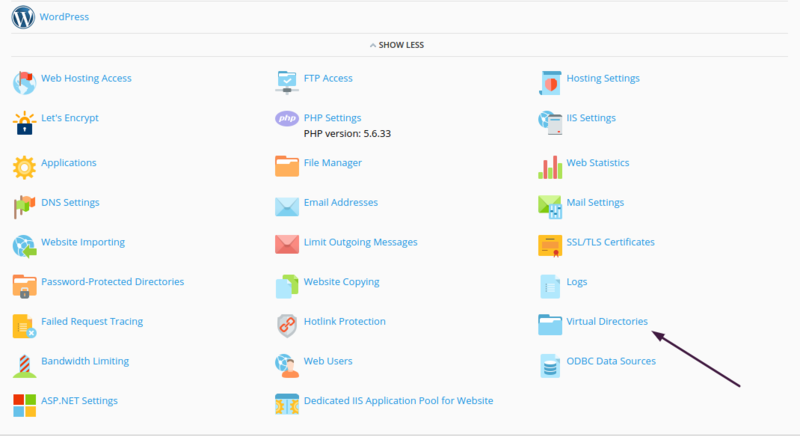 For certain applications to run in the windows hosting It requires virtual directories to handle, and it is useful when you have a large physical path to access any of the directories.In your hosting, you can simply create a virtual directory and access it via /nameofthecreatedvirtualdirectory. 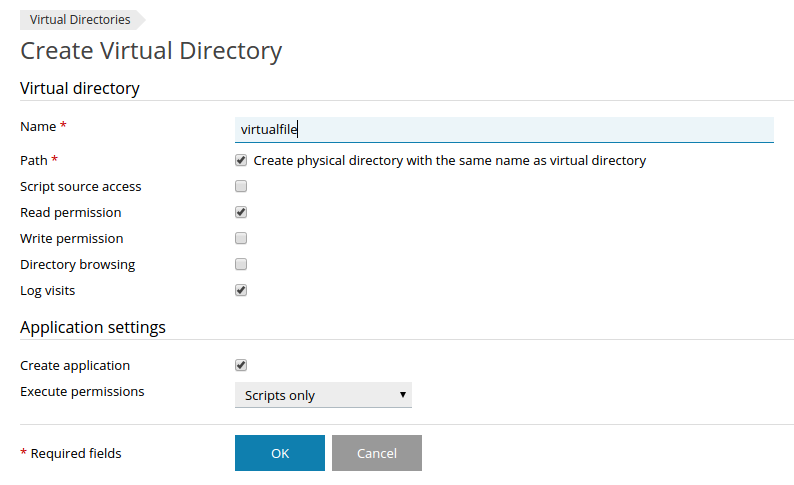 Follow the procedure below to create a virtual directory in the Plesk panel. 2. 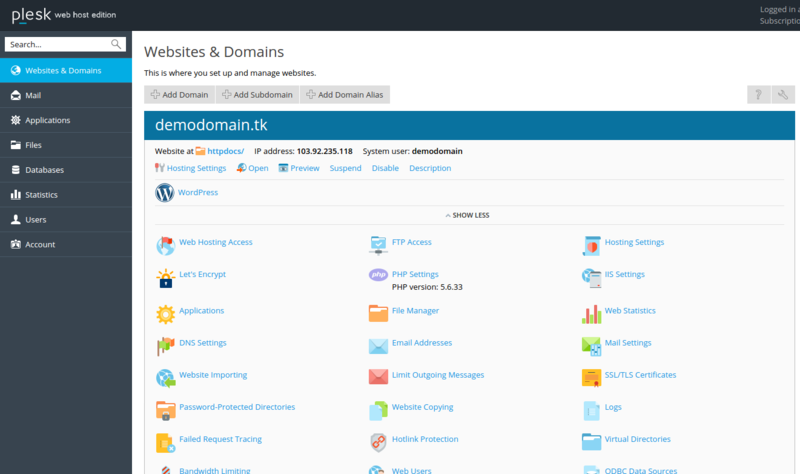 Click on virtual directory name on the home page. 3. 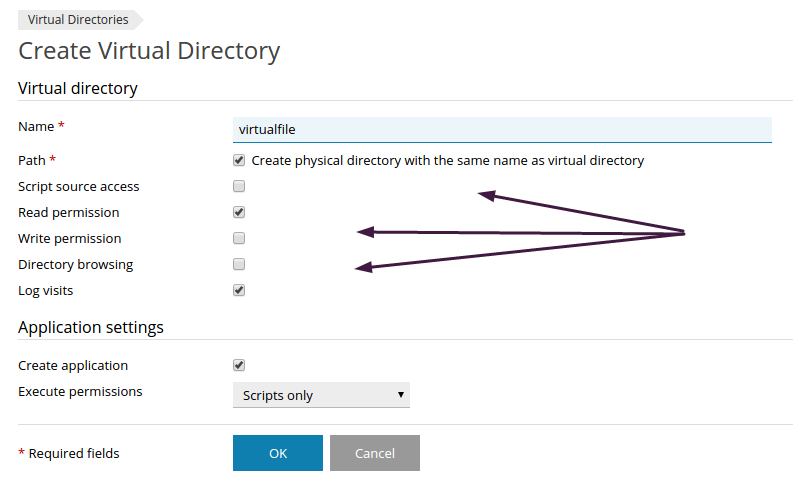 Click on Create virtual directory. 4. Enter the name of the virtual directory. 5. Give your choices to the other options as there on the page.